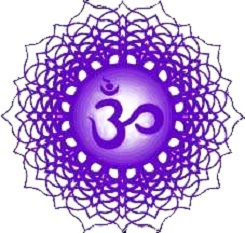 Our chakras (Sanskrit for wheels) are the energetic centers of our physical and non-physical bodies. They are the gateways through which life force energy enters, exits, and circulates through us. 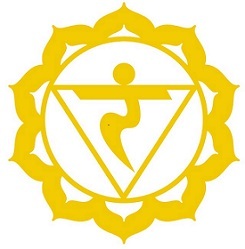 Because of this we understand that keeping our chakra systems open, clear and functioning properly is key to promoting optimal health and vitality as well as healing imbalances within the physical and energetic bodies. 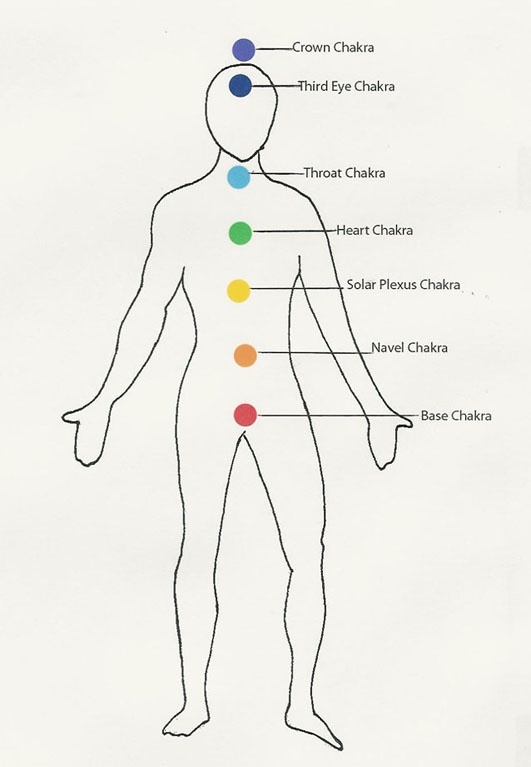 There are seven major chakras associated with the physical body (more have been identified but for practical purposes will not be expanded upon here). 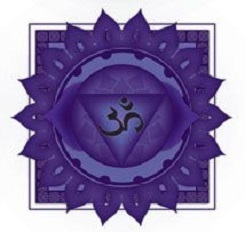 Each chakra has a color as well as a physical and psychological function associated with it. When we understand these correlations we can more easily identify and heal issues that arise in our lives. 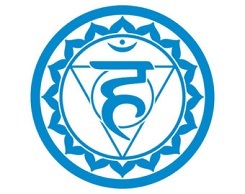 Understanding the chakra system within the human body can greatly improve one’s ability to balance, heal and open more fully to universal life force energy, thus positively influencing every aspect of a person’s life. The following exercise will help you become aware of your chakra system and improve it's function. Sit or lie comfortably and take a few deep, grounding breaths. 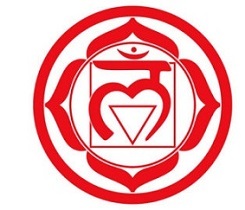 Place the palm of your hand 2 to 3 inches above your root chakra and begin moving it clockwise in a circular motion. As you do this, envision a brilliant red light streaming from your hands, into your chakra and then throughout your body, enveloping it in beautiful red light. Continue this process for a minute or so until you feel the chakra is balanced then remove your hand a press it firmly to the ground. 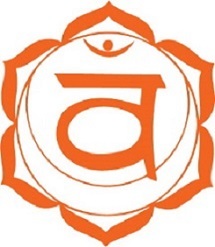 You are now ready to proceed to the sacral chakra. Follow the same procedure used for the root chakra but this time envision orange light streaming through your hand. Do this exercise through all seven chakras making sure to envision the appropriate color that is associated with that chakra. 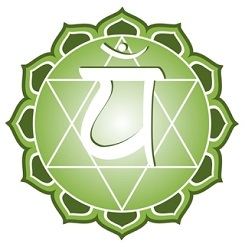 If at any time you feel impressed to use a color other than what is associated with a particular chakra, that is fine. Sometimes our chakras require other vibrational frequencies to properly balance, so trust your instincts first. Your higher self always knows best! Finish the practice with three deep grounding breaths, then take a few moments to reflect on the days exercise. Write down any thoughts, feelings, images, questions or ideas that may have arisen during your practice. Try comparing notes after several days and you may begin to see patterns develop that can assist you in understanding the deeper traumas or blocks that may be carrying. Chakra spinning on a daily basis is great way to help keep you grounded and healthy. Refer to the subtle bodies, crystal healing and toning pages of this site for more information and exercises useful in learning to work with, heal and balance your chakras.